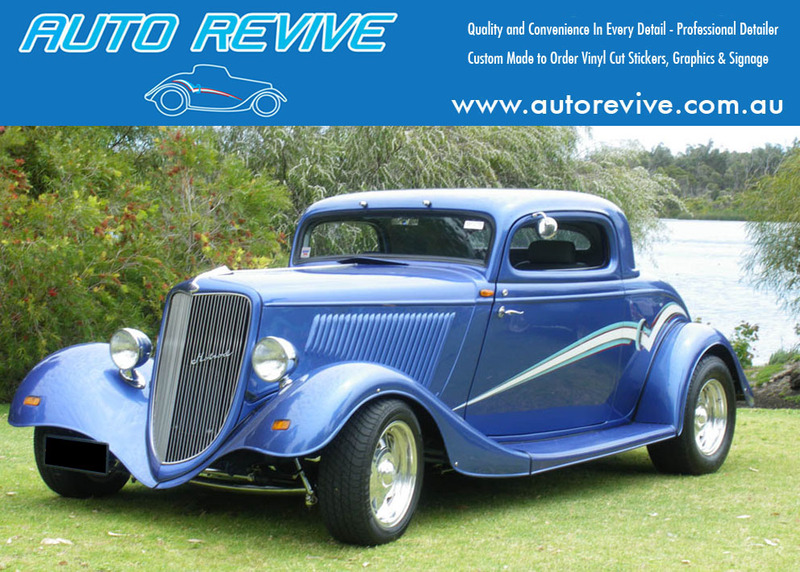 My 1934 Ford 3 Window Hot Rod Coupe I Built and still own. My 1947 Ford Anglia Hot Rod I owned and modified. Made these 2 versions of a 34 Mini Hotrod a roadster and a Coupe. To show with my large Hotrod and have a bit fun. Sold but sold a number bodies over the years. but backyards are smaller now so market has gone. This Van won many Trophies in the eighties and nineties.